Provide comfort for the family of Auguste Feltham with a meaningful gesture of sympathy. FELTHAM, Auguste Johanna Ella (Ross) on January 3rd, 2019, aged 87, after many years of excellent care at Dufferin Oaks Long Term Care in Shelburne, Ontario. Our memories of a strong, capable and caring person will keep her in our hearts forever. Auguste wanted to be remembered for the relationships she had in her life and this is how she described herself. A native and longtime resident of Hespeler, Auguste was the daughter of Johannes and Johanna Ross (Rohs) who emigrated from Germany in the 1920s. Auguste was the sister of three brothers, pre-deceased by Walter and Henning and survived by Frank Ross. She was the wife of the late George Henry Feltham, and the biological mother of five children, predeceased by three of those children, her sons Joseph Frank Henning Feltham, infant Brian George, and a stillborn daughter. She was the mother of Susan (Frank) McDonough and Doris (Tom) Cassan. She was the foster mother of Nelson (Liz) Vokey and Rodger (Beth) Vokey. Auguste’s grandchildren are Adam McDonough, Sam Cassan, Peter Cassan, Meredith McDonough (Tom) Herr, Natasha McDonough (Kerry) Fisk and great-grandson Declan Fisk; foster grandmother to Amanda, Alex, Nick, Vanessa, Meghan, and Camelia Vokey. Auguste and George lived in Hespeler and later in Guelph and treasured their neighbours and friends in both places. Thank you for your friendship. Auguste endured decades of Parkinson’s Disease with her usual stoicism and courage. Parkinson’s is a devastating disease with no clear cause and no known cure. 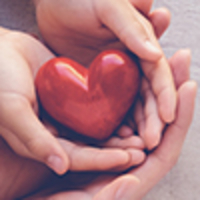 Donations in memoriam are appreciated at https://parkinsonsociety.ca/in-memoriam-gift/. Cremation will take place immediately. Visitation will be held on Wednesday January 9th from 1pm to 2pm at Lounsbury Funeral Home, 1766 Franklin Blvd., Cambridge, Ontario. Memorial service from 2pm to 3pm, followed by light refreshments. Interment at New Hope Cemetery in Hespeler at a later date. 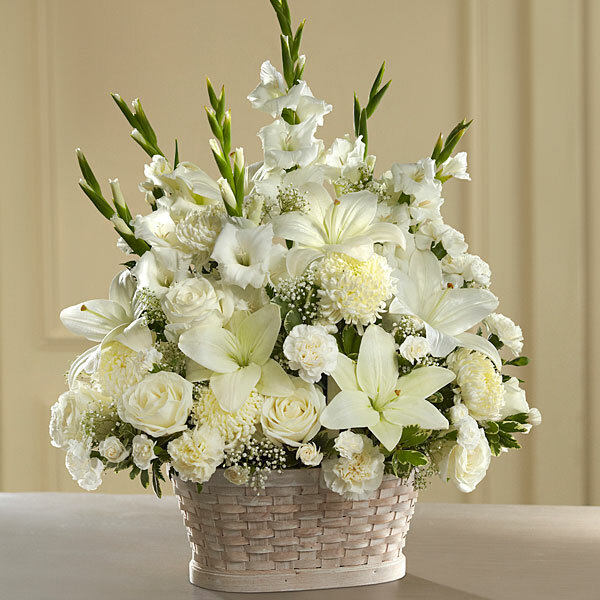 To send flowers in memory of Auguste Johanna Ella Feltham (Ross), please visit our Heartfelt Sympathies Store. We encourage you to share your most beloved memories of Auguste here, so that the family and other loved ones can always see it. You can upload cherished photographs, or share your favorite stories, and can even comment on those shared by others. Doris, Tom, Peter and Sam sent flowers to the family of Auguste Johanna Ella Feltham (Ross). In loving memory of Mom. Many special memories of Mom. Her strength, sense of humour and perseverance. We learned so much from you over the years. Rest In Peace. Heaven has gained a very amazing angel .love your brother Frank and family. Heartfelt Sympathies Store purchased flowers for the family of Auguste Feltham.